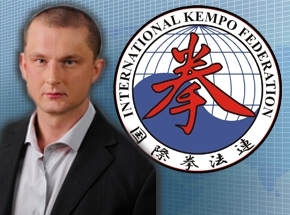 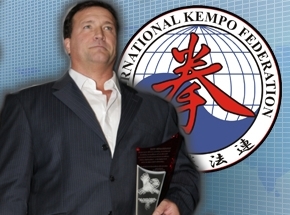 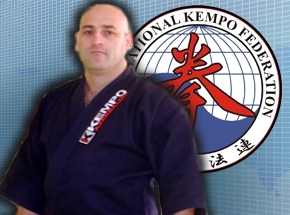 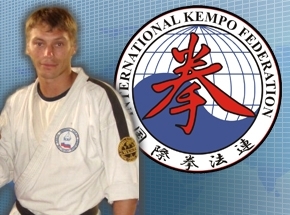 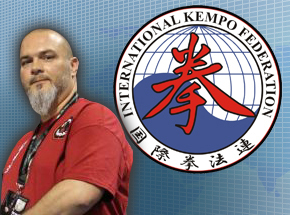 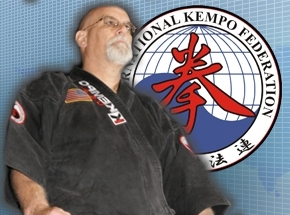 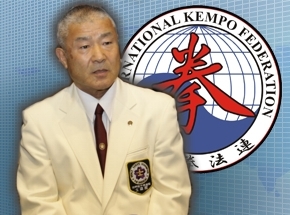 This is IKF KEMPO! 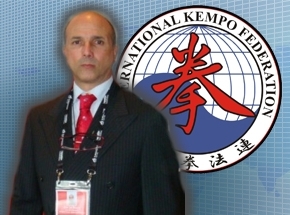 More than 650 coaches and athletes welcomed Mr. Amatto Zaharia, the IKF Executive-President, in the Olympic Center in Tunis. 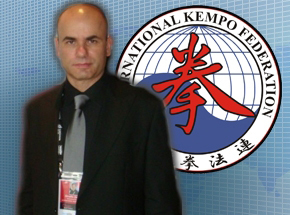 Congratulations Belhay TRIFI, Walid TAHRI and your entire staff, for such a great event! 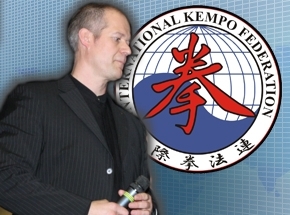 Congratulations KEMPO TUNISIA!